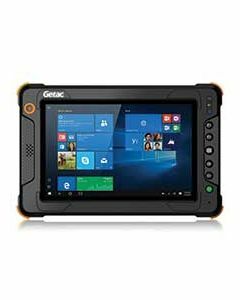 Getac offers a great range of rugged computers with fantastic 3 or 5 year Bumper-to-Bumper warranty out the box on almost all their products, which provides accidental damage cover and they collect kit from you for repair! Getac has over 250 full-time engineers dedicated to finding solutions to real life problems. 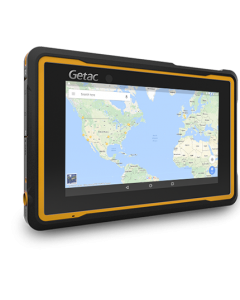 From sunlight readability, thermal heat dissipation, power management and mechanical design to unique technologies like night vision and salt fog protection, Getac has you covered. 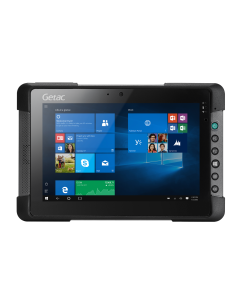 Only Getac manufactures rugged computers down to the chassis itself. 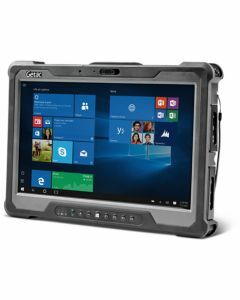 Built from high quality magnesium alloy, our fully rugged computers feature four main casings specifically engineered to protect them against drops, shocks, spills, vibration and more. Their sealed design protects against dust and moisture. And, we use independent test labs to certify to MIL-STD-810G, IP65 and MIL-STD-461F standards. Most rugged computers throttle down the CPU to control heat overload – sometimes dropping to as little as 36%. Our thermal engineers have devised unique ways to dissipate the heat from the placement of the CPU on the motherboard to liquid filled copper pipes allowing the processor to stay cooler and perform near full power. 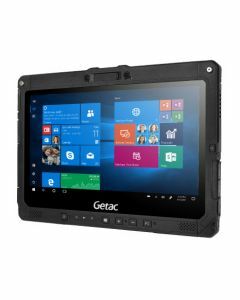 Only Getac designs and manufactures its rugged notebooks down to the chassis. All of our fully rugged notebooks use four independent chassis structures – each made out of magnesium alloy. 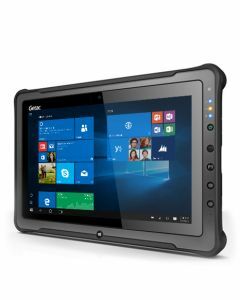 Our expertise in magnesium alloy manufacturing allows us to build a rugged notebook that can withstand drops, bumps, and other impacts. We use an internationally recognized, independent research, engineering and evaluation laboratory to certify that our products meet or exceed the MIL-STD-810G, MIL-STD-461F and IP ratings. 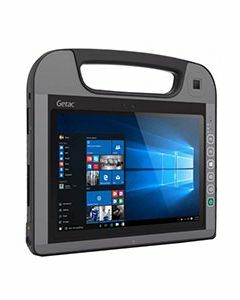 Getac rugged computers are continuously put through a battery of torture tests in Getac’s R&D labs every day. We test products in ways they should never be used. We intentionally break them to find out their limitations so our engineers can make future products even better. Being able to work in any environment is critical, even freezing cold environments. 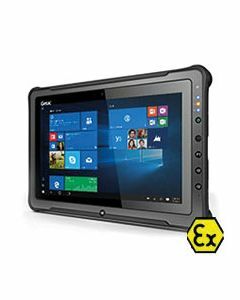 Products like our B300 fully rugged notebook comes standard with a low-temperature feature allowing it to operate in temperatures as cold as -29ºC / -20ºF. By insulating the storage drive inside a heating blanket, we are able to boot the computer without risk to the drive or its data. Our computers go where most people don’t want to go. They go to the front line. Our products are being used in the most challenging conditions around the world. 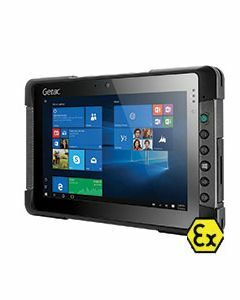 We don’t simply make an ordinary computer rugged, we engineer Getac computers from the ground up to be rugged inside and out. 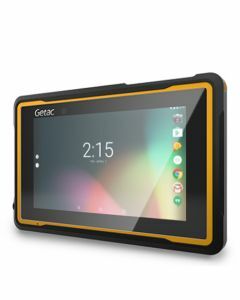 Enter your email to be added to the RUGGED MOBILE Systems newsletter. © Copyright 2019 RUGGED MOBILE Systems. All rights reserved.